Triple glass panes for excellent energy efficiency and sound reduction. 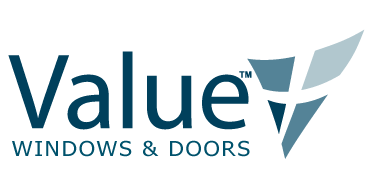 Laminated glass option creates a barrier upon impact to protect against shattering. Nylon composite material operates smoothly and quietly, while remaining durable. Combination of profile and glazing option reduces sound transfer to ensure low sound transmission from outside. 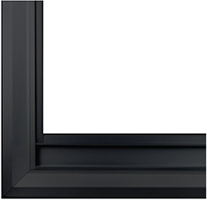 Tilt-in models allow operating sash(es) to tilt in for safe and easy cleaning from inside. LoE3 glass panes to increase energy efficiency by keeping solar heat gain levels low. 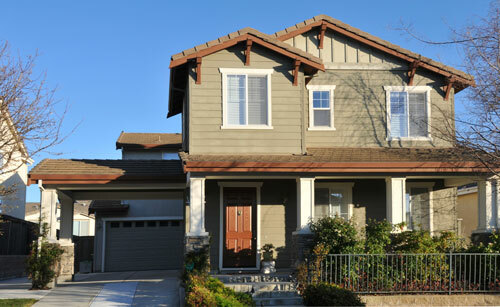 Argon gas reduces the amount of heat passage through the overall glass package. Expanded selection of nail-on fin depths increases application compatibility. Metal window rollers are durable and operate smoothly. 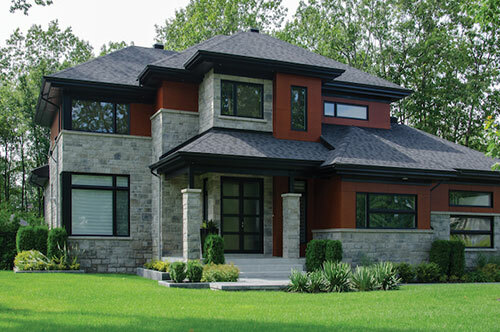 Thermal breaks act as a barrier to dramatically reduce heat conductivity while delivering a modern look. Aluminum is lightweight, but incredibly strong material, allowing for excellent structural integrity and a narrow profile. Aluminum’s thermal stability makes it a preferred option for areas where humidity is high, and temperature changes are harsh as it delivers long-lasting performance. 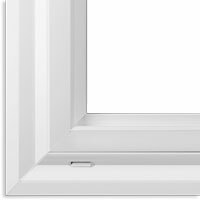 Bay & Bow windows have projected sashes and feature side windows at an angle for Bay, and on a curve for Bow.